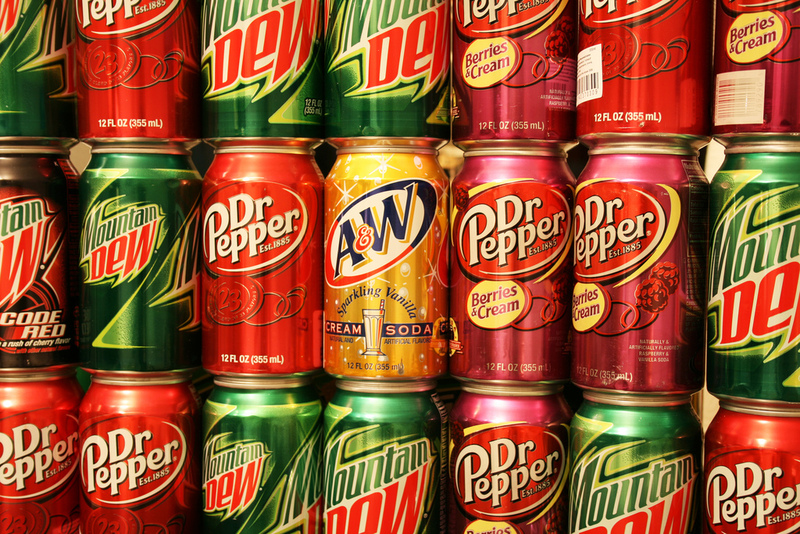 Would A Soda Tax Make Us Healthier? Image Source: Flickr user poolie under a CC license. Food columnist Mark Bittman had a big, graphics-filled article in this weekend’s NY Times arguing that taxing soda can prevent obesity. He claims that a 20% increase in the price of sugary drinks (soda, fruit drinks, sports drinks) would reduce consumption by 20% and prevent 1.5 million people from becoming obese in the next decade. Money raised through the tax could be used to subsidize the price of healthy food, making it cheaper, and support programs that promote good eating and exercise. One problem with his argument? When a product becomes more expensive, most people don’t just eliminate it completely from their lives; instead, they substitute something similar but less costly. In other words, if sugary drinks are taxed, consumers aren’t just going to give them up and walk around chugging water all day. Most likely, they will switch to diet drinks (the taxes proposed by Bittman and others apply only to sugary, caloric drinks). But if we can encourage people to switch from high-calorie to diet drinks that’s a good thing, right? Unfortunately, no. Recent studies have shown that diet soda is linked to obesity and associated health problems like diabetes and high blood pressure. It’s not yet clear whether diet soda itself causes weight gain or whether consuming diet soda is just a sign of an overall poor diet. Either way, taxes that incentivize people to switch from sugary drinks to diet ones, without changing the rest of their diet, won’t do much to curb obesity. Furthermore, research on a proposed soda tax in Illinois showed that many obese people have already substituted diet drinks for sugary ones, so a soda tax wouldn’t affect them much. I think Bittman has the right idea: we should consider more carefully how prices, availability, and other incentives shape the way people eat, and what role government does or can play in structuring these incentives. Taxing soda might not be a bad step, but I don’t think it will be the cure-all Bittman suggests. On the upside, the article was accompanied by a cool-looking interactive timeline that shows landmarks in the development of our current high-fat, high-sugar, highly-processed American diet.